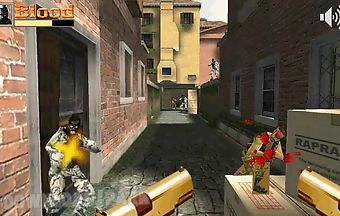 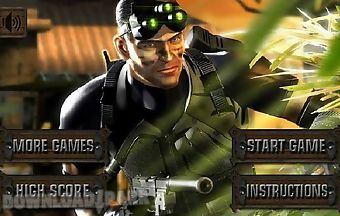 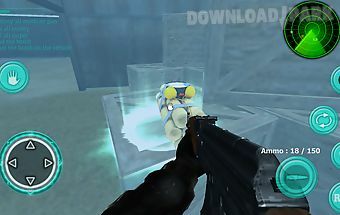 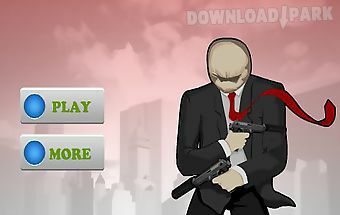 The description of Miami swat sniper game: Apply your sniper skills to eliminate dangerous criminals who escaped from jail and flooded the streets of a huge city. 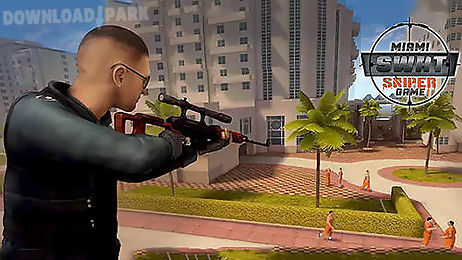 Clear miami from criminality in this engrossing android game where you are going to play as a sniper of special forces squad. 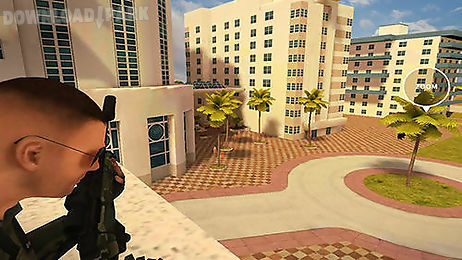 Take a fire position on the roof of a skyscraper or in other appropriate place. 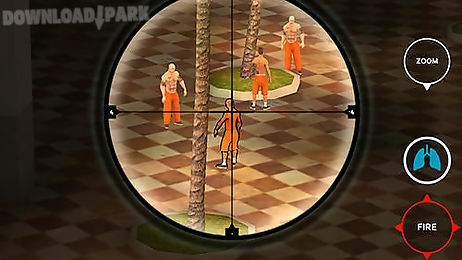 Look around and find your target. 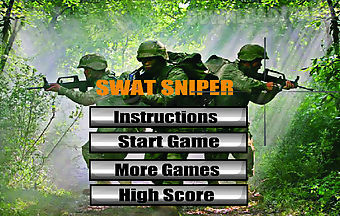 Use optical sight hold your breath and slowly pull the trigger of your rifle. 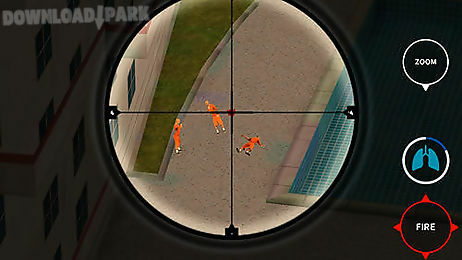 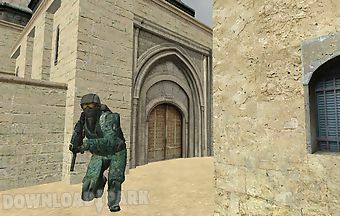 Try to destroy every enemy with one shot dont miss . 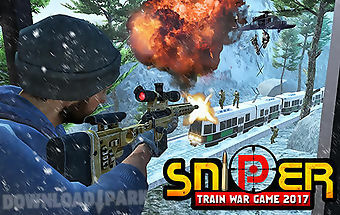 Game features:high quality graphicsexciting missionspowerful rifleshandy system of controls..
Go hunting. 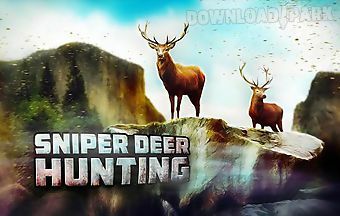 Keep the sniper rifle and find hidden in a large thick forest deer. 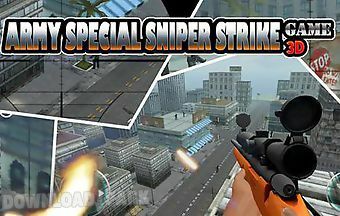 I feel like a professional hunter in this exciting game for android. 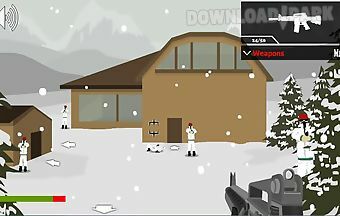 Explore a forest gra..